Our solution was to take on the marketing of both the lodging and the wedding venue. 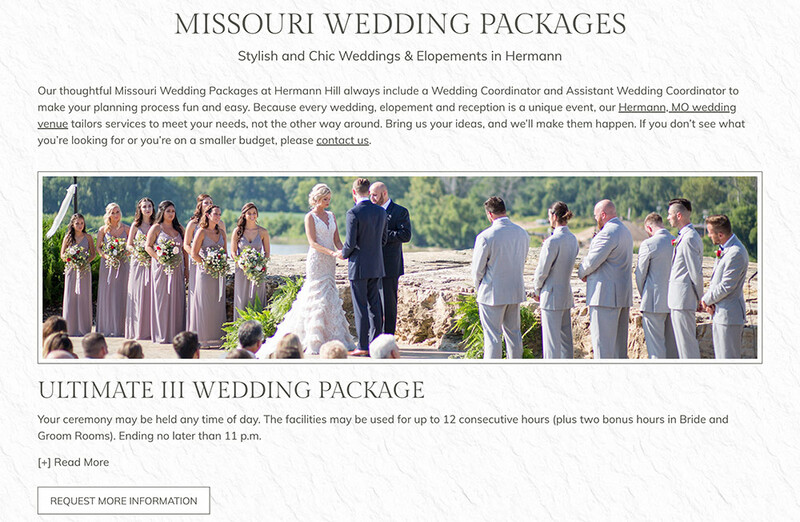 We began with a complete overhaul of their wedding site to correspond with new packages for brides. 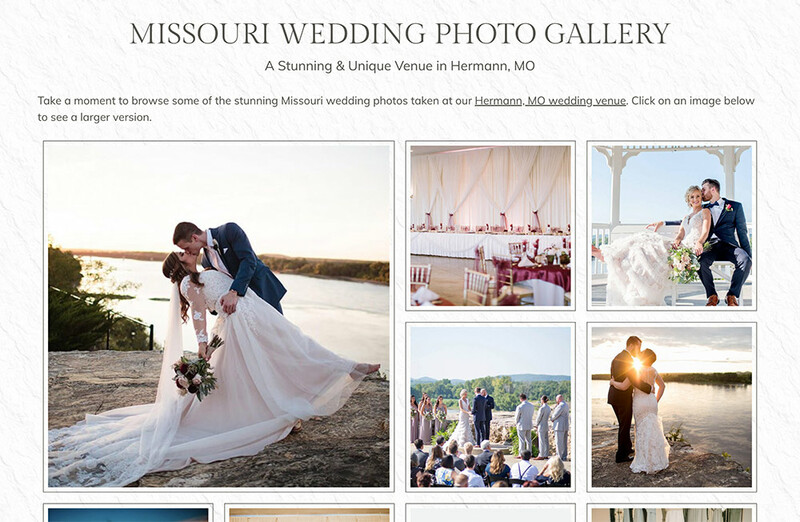 We chose a modern, clean and contemporary look. 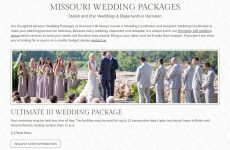 From the very first day the new wedding site launched, the RFP’s began rolling in at a faster pace than they had ever seen! Next, we embarked on the lodging site. To turn this ship around was a major undertaking. 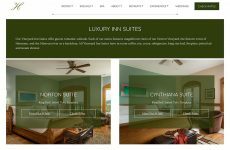 The website was a hodge-podge of hundreds of links to various aspects of the lodging experience without communicating any kind of overall organization or logical presentation to the guest. To that end, we had our work cut out for us and we eagerly dove in to accept this new challenge. 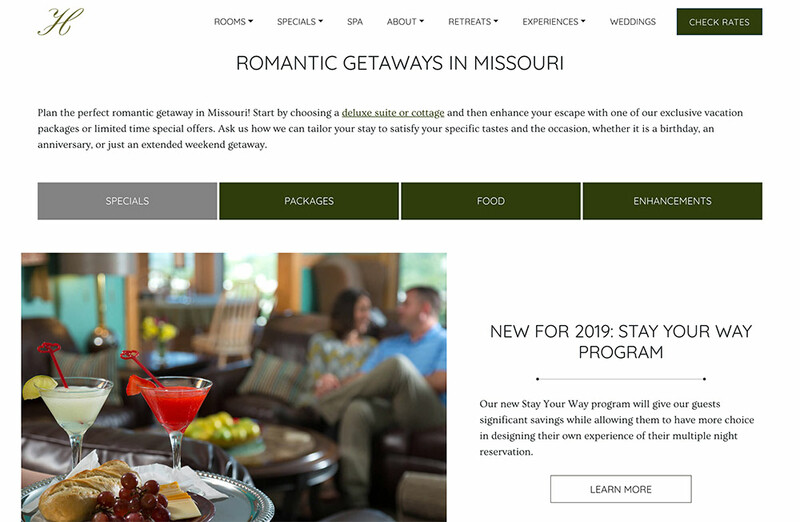 In fact, during the design process, Terry and his team started the new, “Stay Your Way” Program which essentially unbundled their all-inclusive lodging experience allowing the guest to choose which a la carte items appealed most to them. 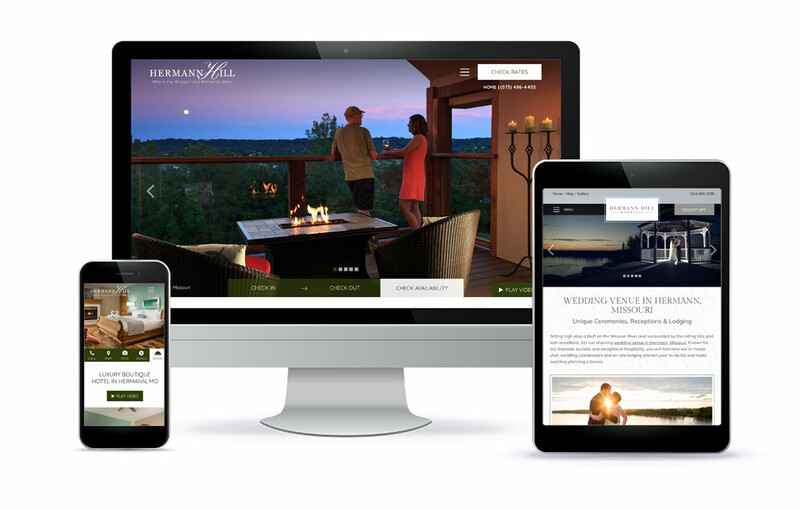 In so doing, we were able to be instrumental in fashioning a site featuring both the Stay Your Way initiative as well as their traditional Signature Experience. 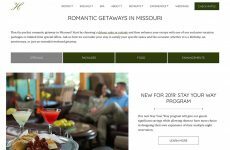 By putting more control in the hands of their guest, the consumer is able to create their ideal romantic getaway in Missouri. We are all very proud of the collaborative work we did on this project with the full participation of the Hermann Hill management team. We think you’ll be impressed! 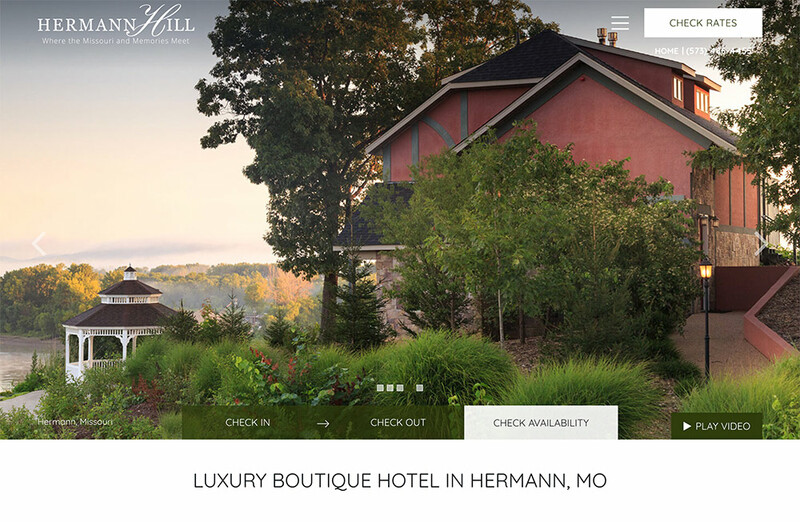 “Hermann Hill is a complex operation with many moving parts. 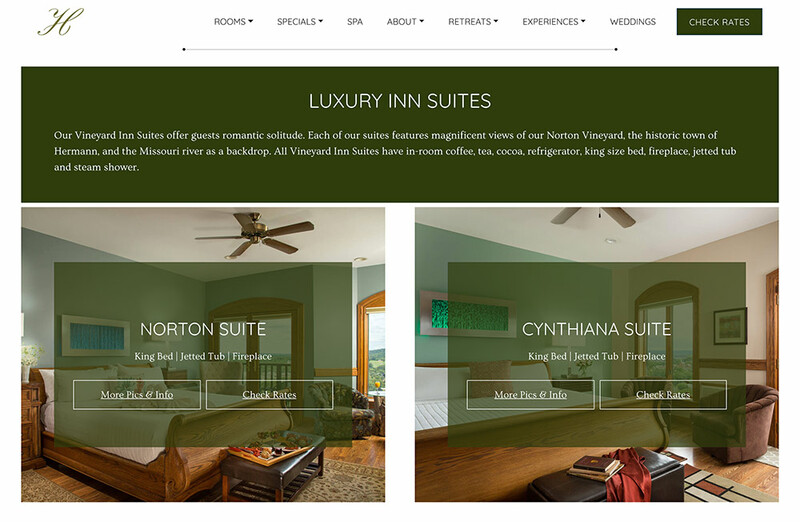 White Stone’s team listened to our concerns and helped us roll out a new way of booking reservations while they were building our lodging website. 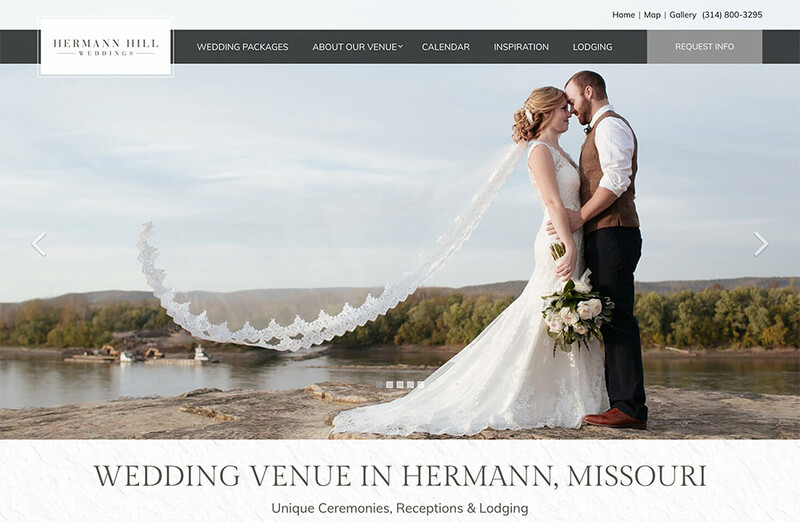 As our industry changes it’s good to know that we have White Stone on our side marketing both our wedding and lodging businesses with two new well crafted websites. Thank you Terry and Peggy for trusting us – in fact, trusting us implicitly. That kind of trust is earned over many years of mutual respect and a desire to always improve the product and the process.